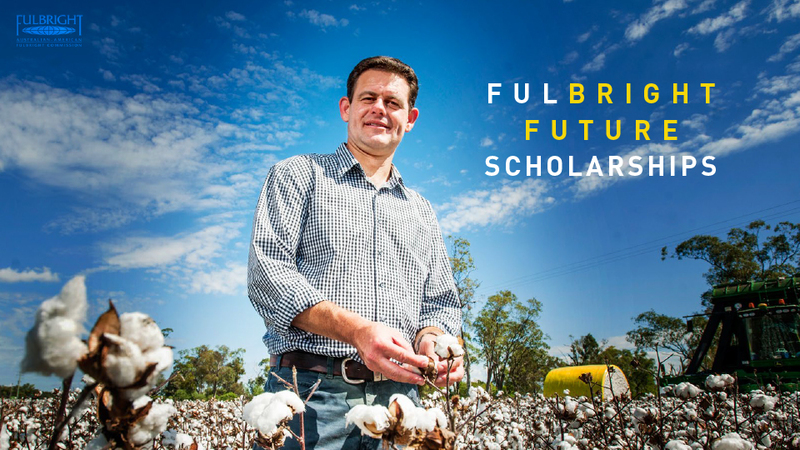 Australian scientists and technologists have the chance to take their work to the U.S. thanks to the Fulbright Future Scholarships, which open for applications today. Professor Craig Baillie (pictured) is a scholar based at the University of Southern Queensland. He is being hosted by Texas A&M University to work on collaborative partnerships with other universities, research institutes and businesses. These partnerships will provide Australian farmers and business with first access to developments in innovative farming systems and practices, energy efficiency, and bioresources. Dr Prasanga Samarasinghe, a postdoctoral scholar from the Australian National University, plans to research acoustic modelling at the University of Maryland. She is exploring ways to use virtual and augmented reality technologies, surround sound entertainment, and listening aids to assist the hearing impaired. Liam Brownlie is a postgraduate scholar from the Australian Institute for Bioengineering and Nanotechnology will work at Pennsylvania State University to develop flexible solar cells, looking at ways to produce them cheaply, and make them more accessible. The Australian-American Fulbright Commission is a member of Science & Technology Australia. We are proud to support their work bridging Australian and American research in science and technology.